The Osprey Games Black Friday Sale has begun, with 30% off selected books, eBooks, and games until midnight on Monday 26th November! There are a huge range of products available, with just a few of the highlights listed below. Browse through our website for the full selection! 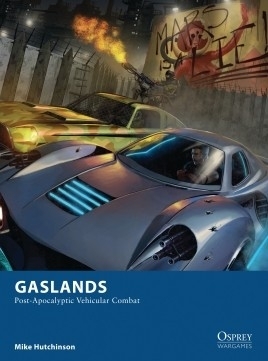 Shoot, ram, skid, and loot your way around the post-apocalyptic wasteland with Gaslands, the multi-award-winning wargame by Mike Hutchinson, available all weekend at 30% off! It's the turn of the century, and it's time to live large! 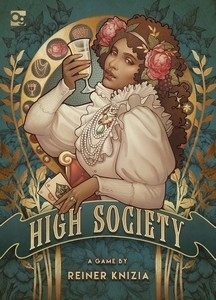 Bid against your opponents for life's luxuries, but avoid the scandal of going bankrupt in the new edition of Reiner Knizia's classic auction game High Society. 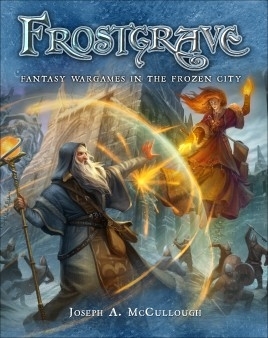 Head into the frozen ruins of Felstad in Frostgrave, the best-selling fantasy skirmish game by Joseph A. McCullough, with a huge range of supplements also available at the 30% discount! 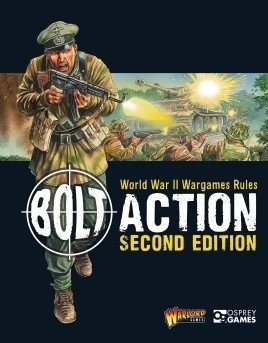 Bring the great battles of World War II to your tabletop with Bolt Action: Second Edition, with the core rulebook and many of the supplements available at a 30% discount throughout our Black Friday sale! Do you have what it takes to find El Dorado? 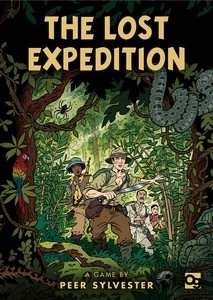 Pick up a copy of Peer Sylvester's highly thematic card game The Lost Expedition this weekend and start your adventures in the Amazon rainforest. In the nightmarish near-future, the dead rise again to feast on the living! 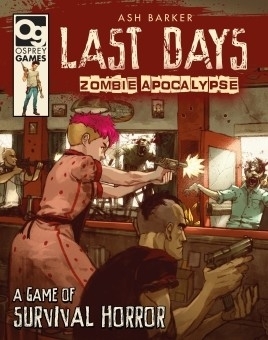 Fight against the undead and rival gangs as you try to survive in Last Days: Zombie Apocalypse, a skirmish wargame by Ash Barker! There are many more games available in the sale, to browse the full range head to the Osprey Games webstore!